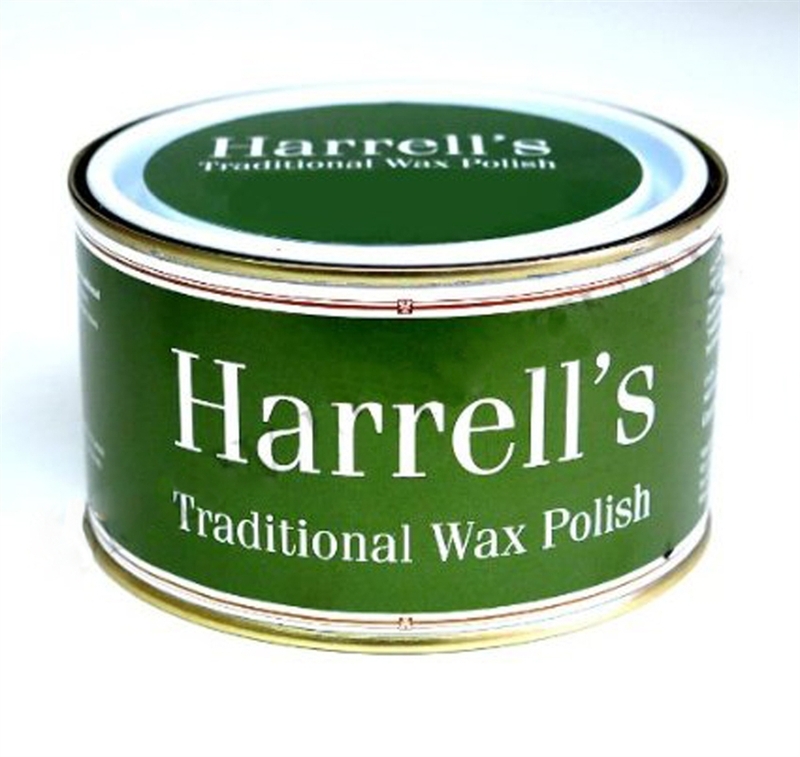 Harrell's Traditional Wax Polish is regarded by restorers as probably the best wax polish for the care and protection of antique and fine furniture because of the way it naturally retains the patina and enhances the beauty of the wood it is applied to. 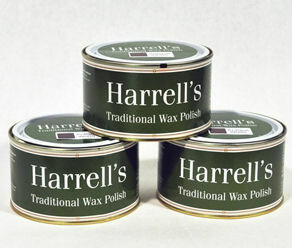 Using and original recipe, the secret blend of pure beeswax and other natural waxes gives our wax polish a unique feel and lustre unrivalled by other brands. We supply colourless, antique, georgian mahogany, red mahogany and khaki. For purchases please contact us with your details and we can forward a paypal invoice for immediate payment and despatch.